showing the diversity of ideas and methods converging in the study of foliations. 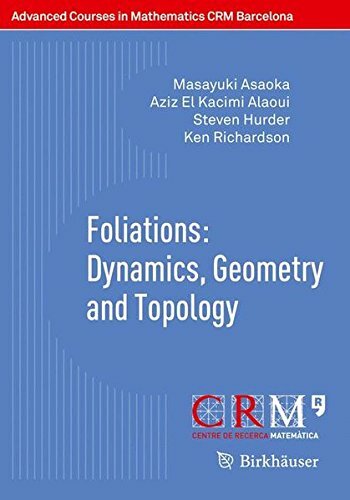 The lectures by Aziz El Kacimi Alaoui provide an introduction to Foliation Theory with emphasis on examples and transverse structures. 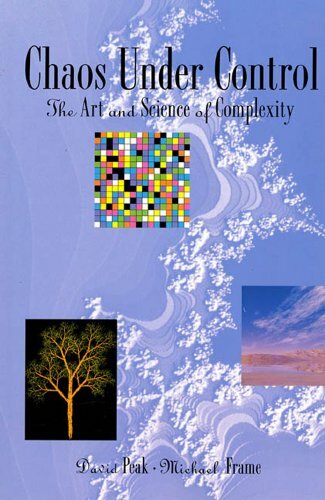 Steven Hurder's lectures apply ideas from smooth dynamical systems to develop useful concepts in the study of foliations: limit sets and cycles for leaves, leafwise geodesic flow, transverse exponents, Pesin Theory and hyperbolic, parabolic and elliptic types of foliations. The lectures by Masayuki Asaoka compute the leafwise cohomology of foliations given by actions of Lie groups, and apply it to describe deformation of those actions. In his lectures, Ken Richardson studies the properties of transverse Dirac operators for Riemannian foliations and compact Lie group actions, and explains a recently proved index formula. 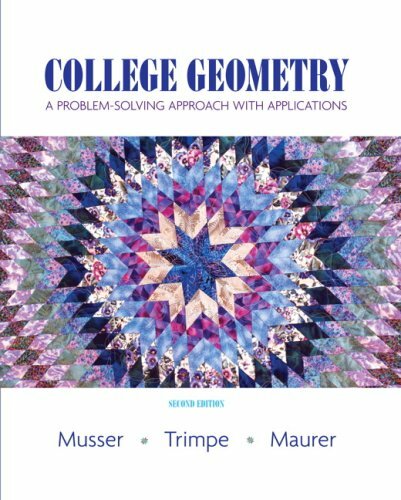 Besides students and researchers of Foliation Theory, this book will be interesting for mathematicians interested in the applications to foliations of subjects like Topology of Manifolds, Differential Geometry, Dynamics, Cohomology or Global Analysis.